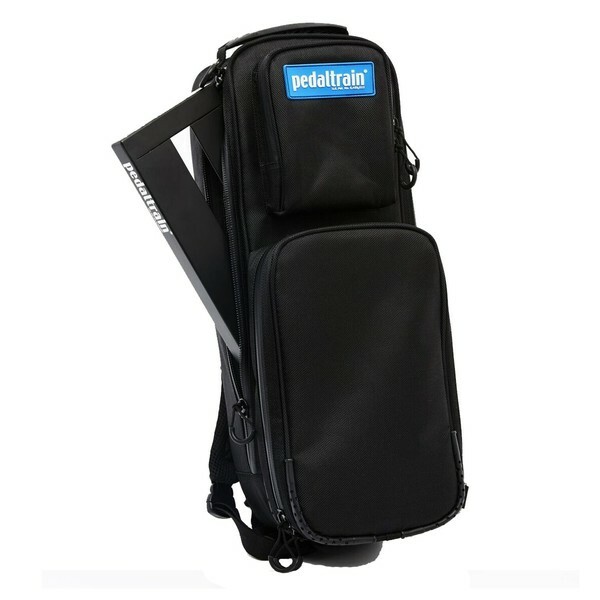 The Pedaltrain Premium Soft Case is designed to keep your Pedaltrain Nano and Nano+ Pedalboards safe and protected whilst you are on the go. 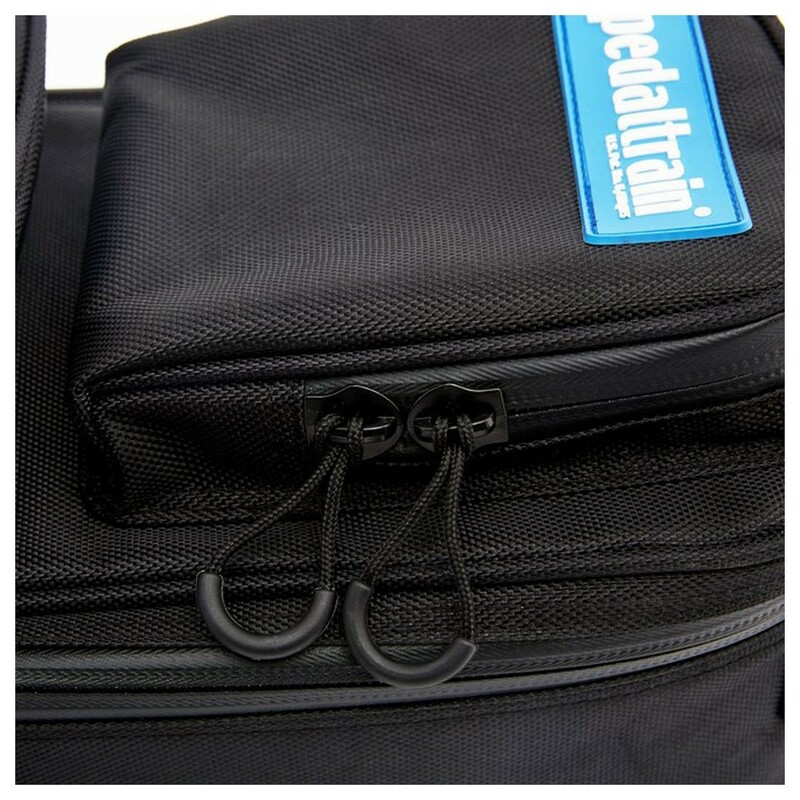 The case features a heavy duty nylon exterior to keep your pedalboard safe from bumps and knocks, and it is also water resistant making it safe through all weather conditions. The interior is packed with ultra thick padding, and the case is secured with slow draw, self-sealing zips so you can rest easy knowing that your pedalboard is protected. 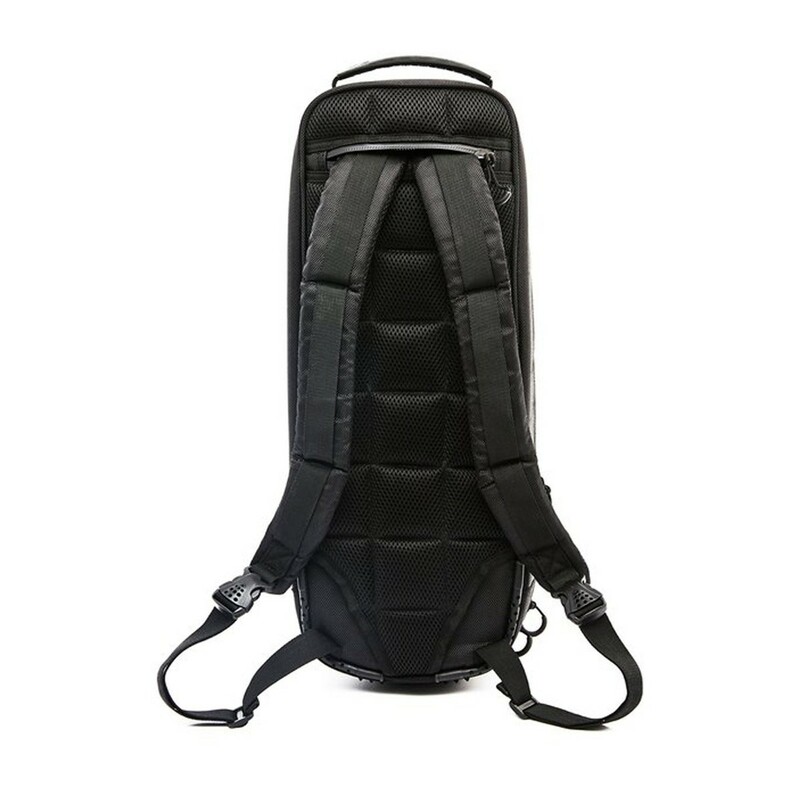 The Premium Soft Case also features two convenient external compartments, perfect for storing your leads and accessories with ease.